If you need low latency and fast access to the European market, with the same power, speed, and reliability Atlantic.Net is known for, our new London, UK Cloud location has you covered! 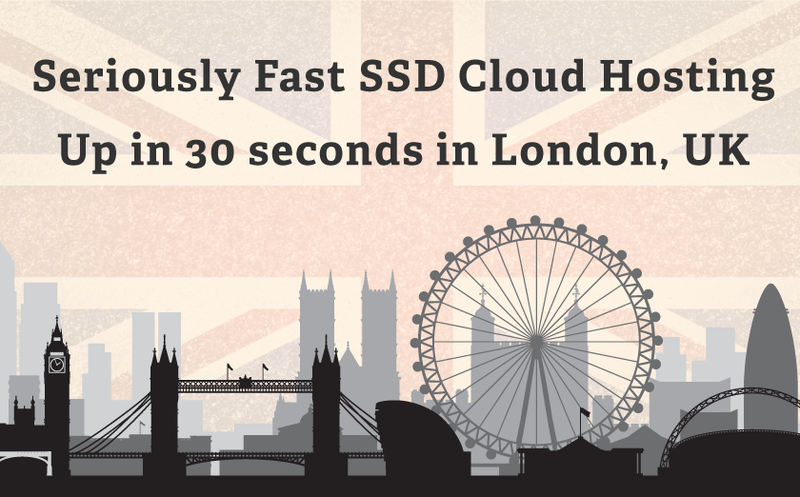 You can now create and manage fast SSD Cloud Hosting in our London, UK location via the control panel or API. Thanks to all our members who have made this possible and continue to grow with us. With the addition of our London location, members can now deploy Cloud Servers and One-Click Applications in less than 30 seconds in six data center locations including New York, London, Toronto, San Francisco, Dallas, and Orlando.